Keto granola bars are healthy, easy, no-bake seeds bars with a delicious chewy texture and sweet maple flavor from sugar-free monk fruit syrup. 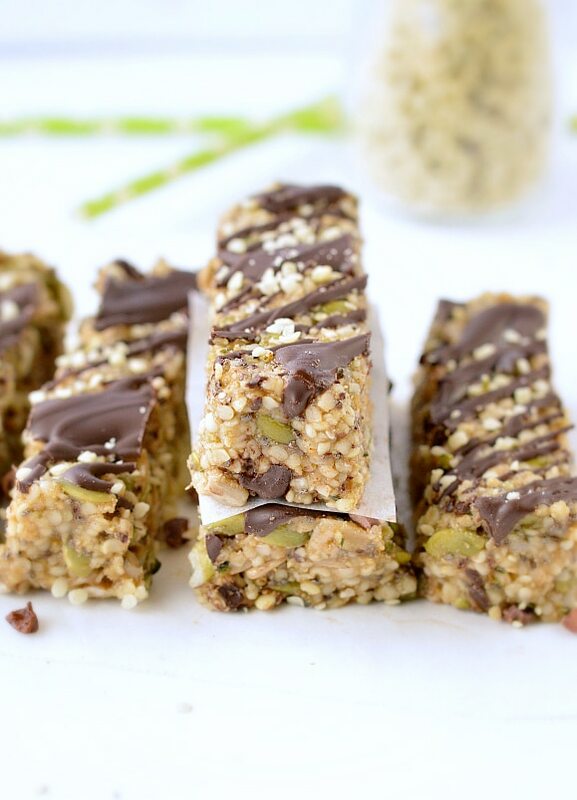 Those delicious breakfast hemp seed bars are allergy-friendly, 100% nut-free, vegan, dairy free and gluten free. Start the day with one of those bars to keep full, they contain a bunch of 9g of plant-based protein and only 4.2g net carbs. 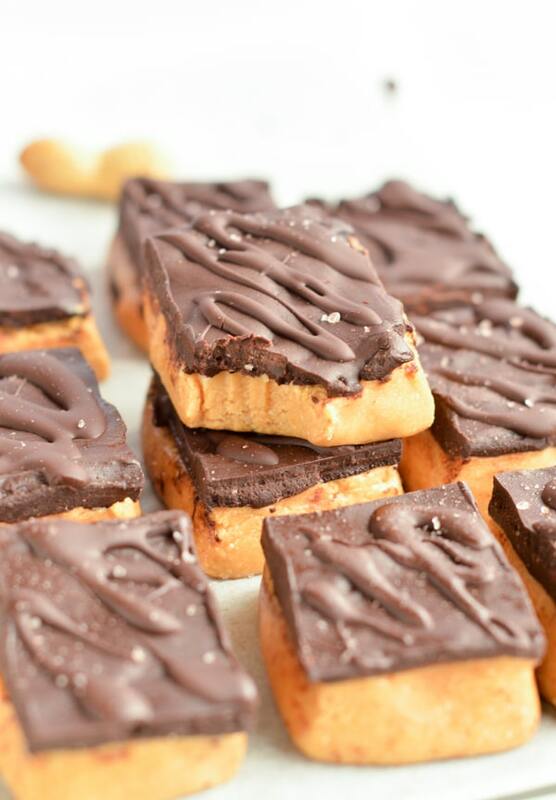 No bake peanut butter bars healthy dessert made with 6 simple ingredients, 100 % sugar free, gluten free and vegan. A delicious easy low carb recipe to fix your sweet cravings with no sugar in less than 20 minutes. 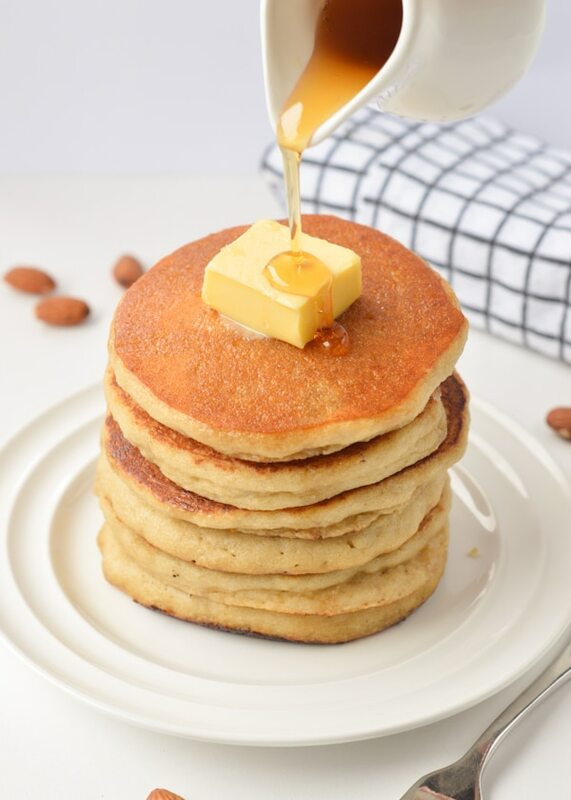 Almond flour pancakes keto, gluten free, dairy free. 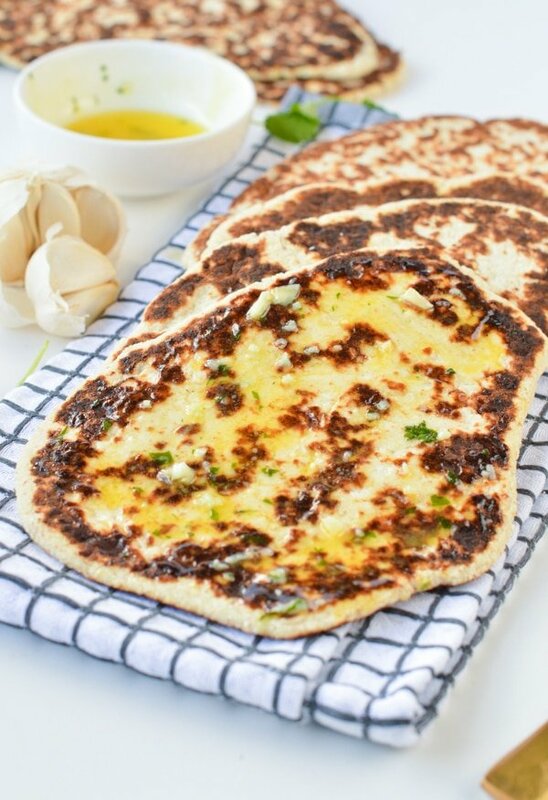 An easy low carb recipe to starts the day on you low carb diet with only 2.6 g net carbs per pancakes. Keto bread loaf No Eggs, Low Carb with coconut flour, almond meal, psyllium husk and flaxmeal. 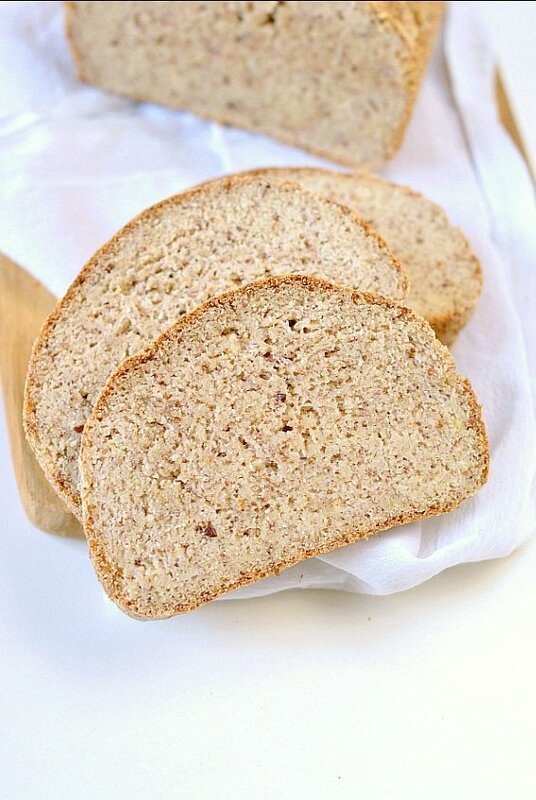 A delicious easy keto sandwich bread with only 3 g net carb per slice to fix your sandwich craving with no guilt! 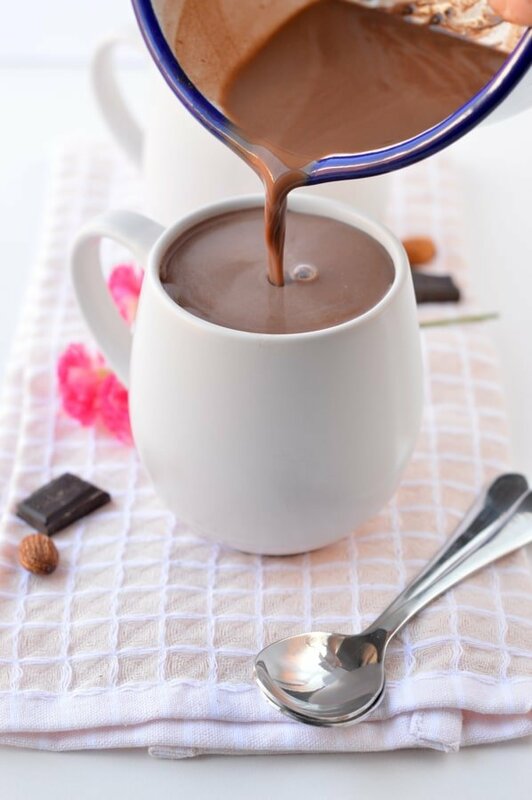 Low carb hot chocolate, an easy low carb recipe with only 4 ingredients, a delicious velvety sugar free drink for your cold mornings. Made with almond milk, unsweetened cocoa powder and stevia this is the BEST keto hot chocolate to start the day with only 4.3 g net carbs. 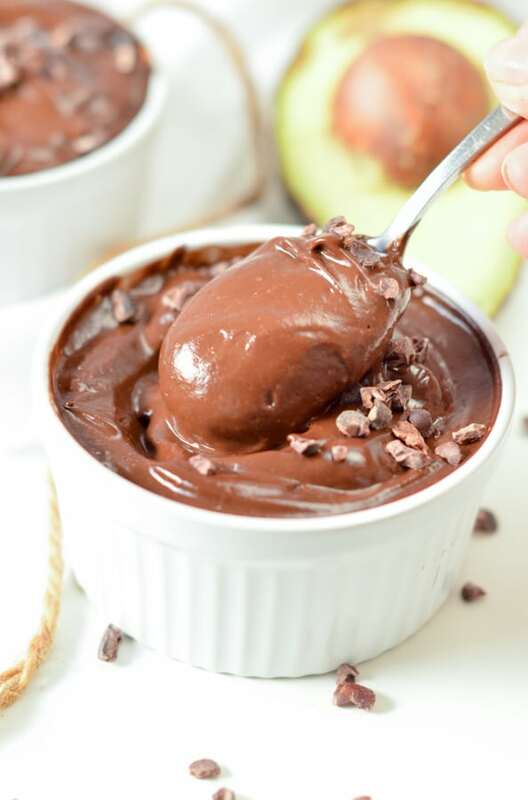 Chocolate avocado pudding Paleo, keto and Vegan, an allergy friendly dessert that even the kids loves. 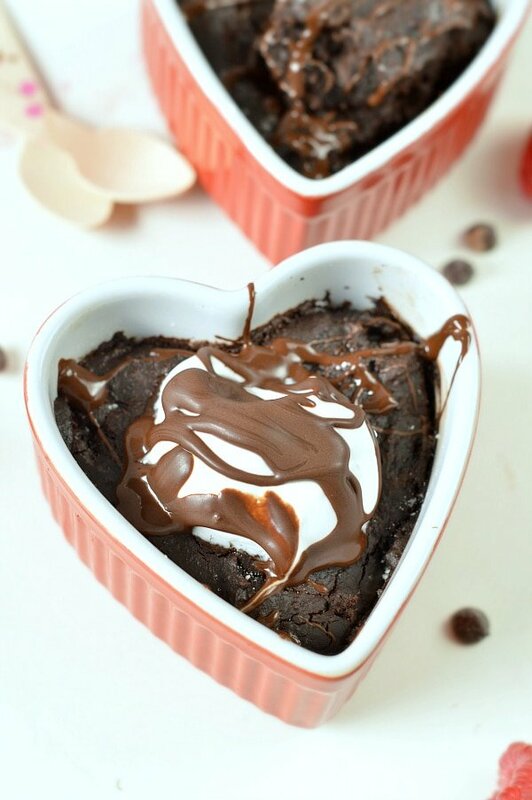 An easy healthy sweet treats, 100 % sugar free sweetened with sugar free flavored maple syrup (Monk Fruit) for a silky smooth low carb keto chocolate pudding.